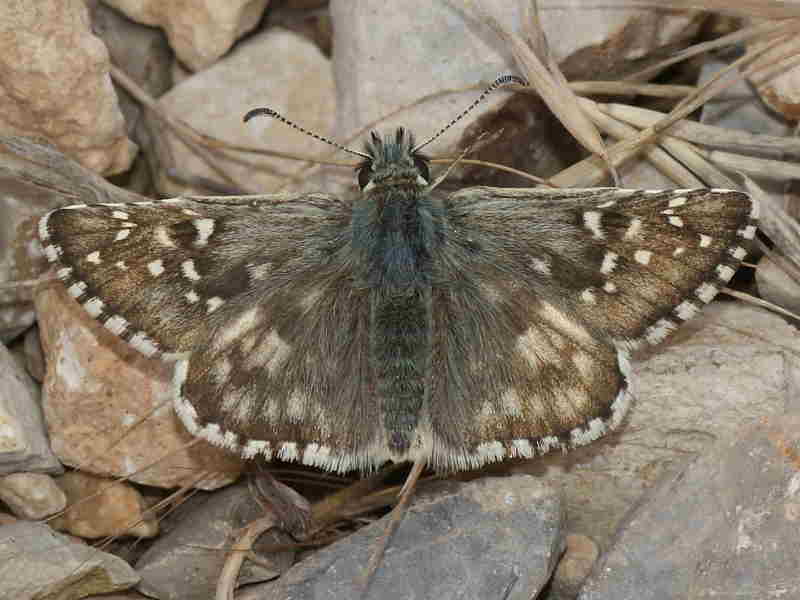 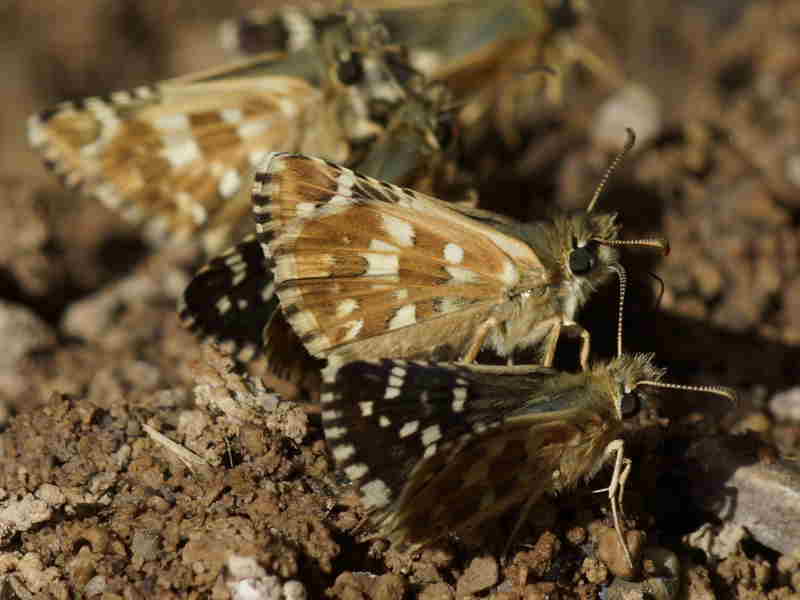 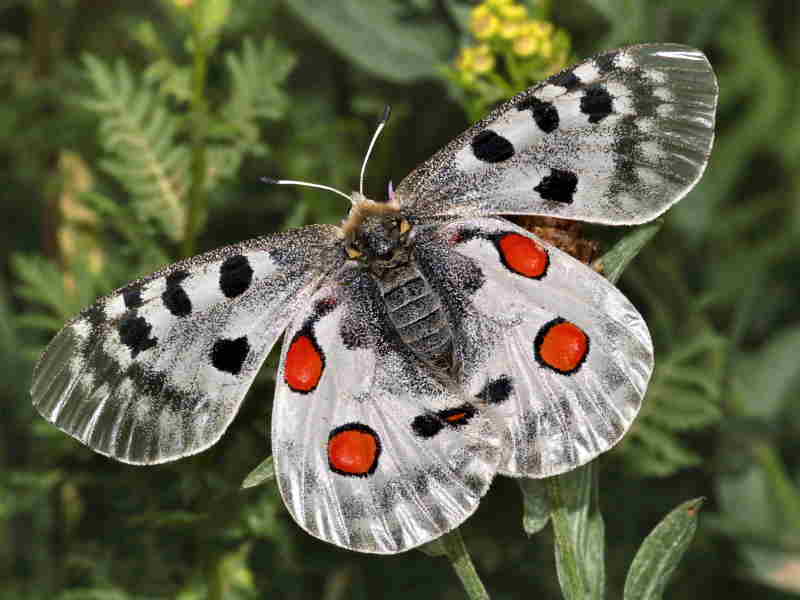 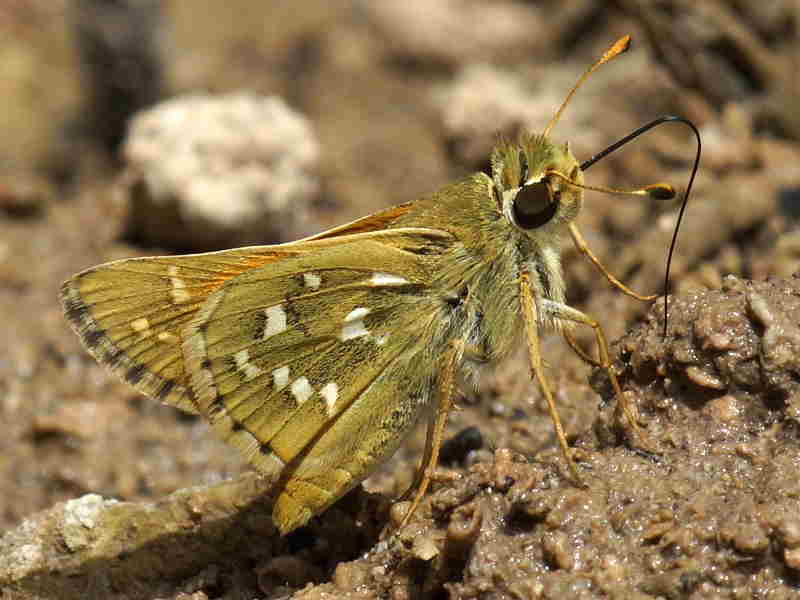 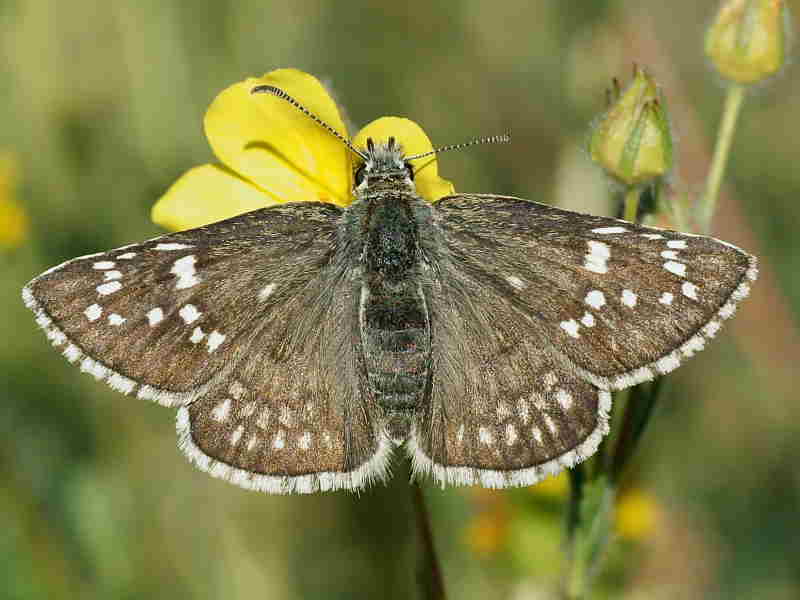 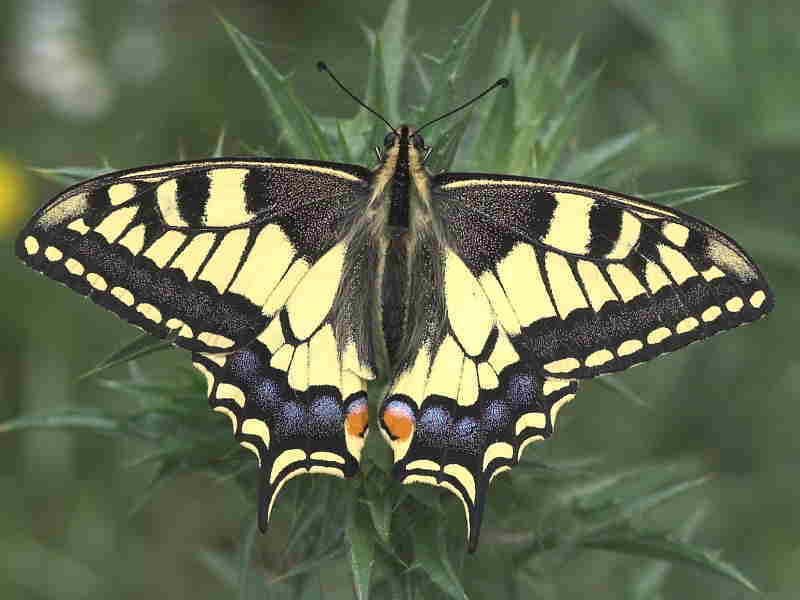 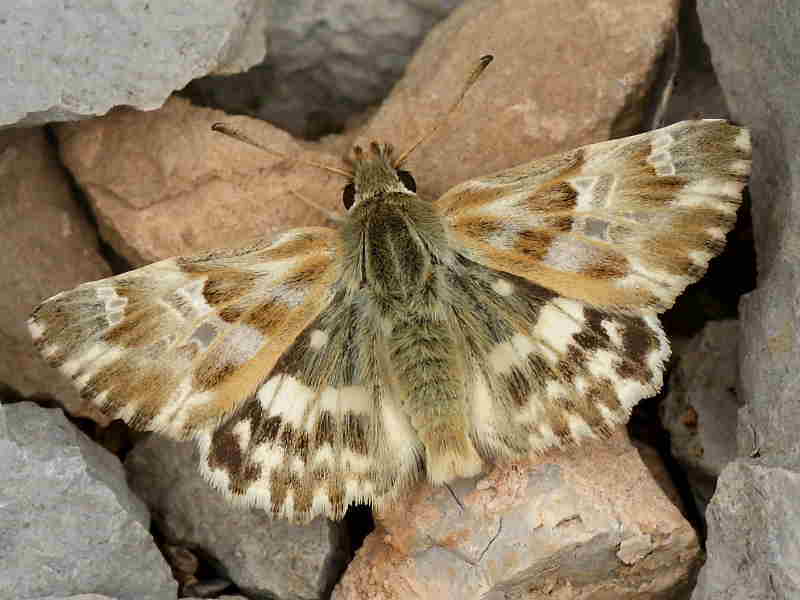 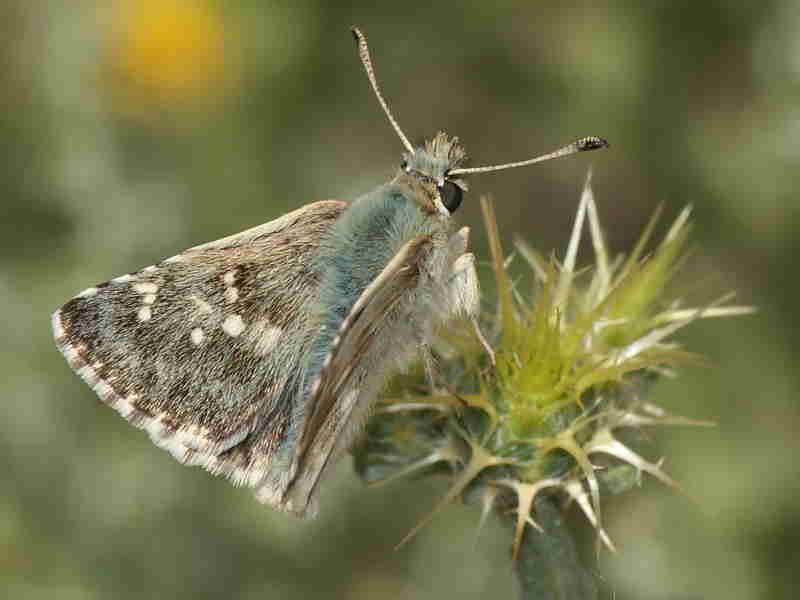 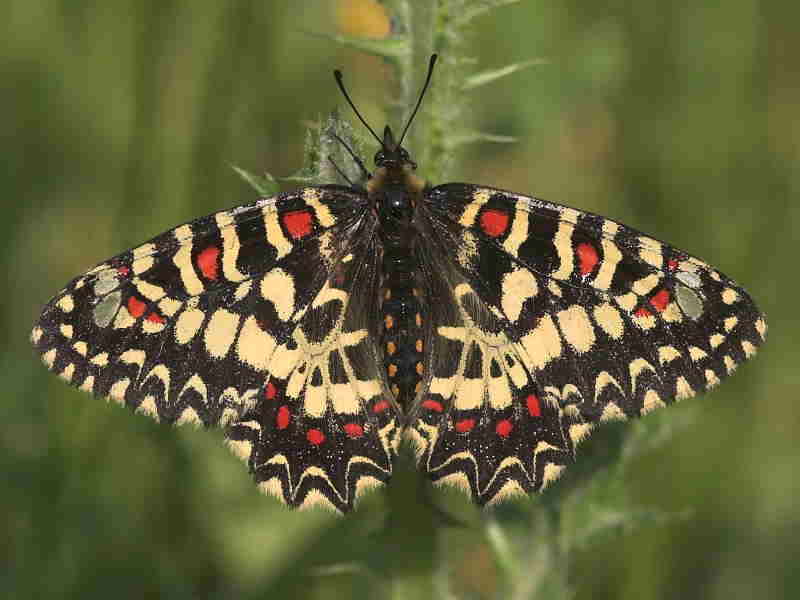 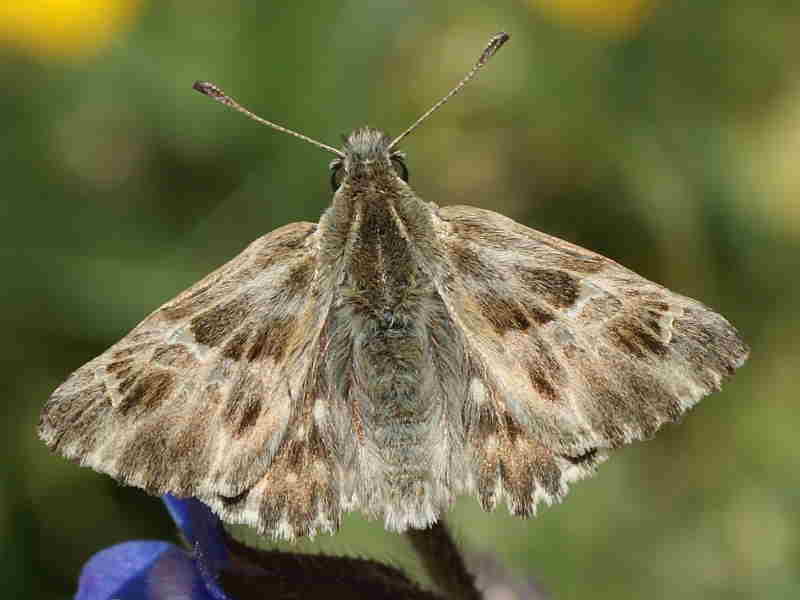 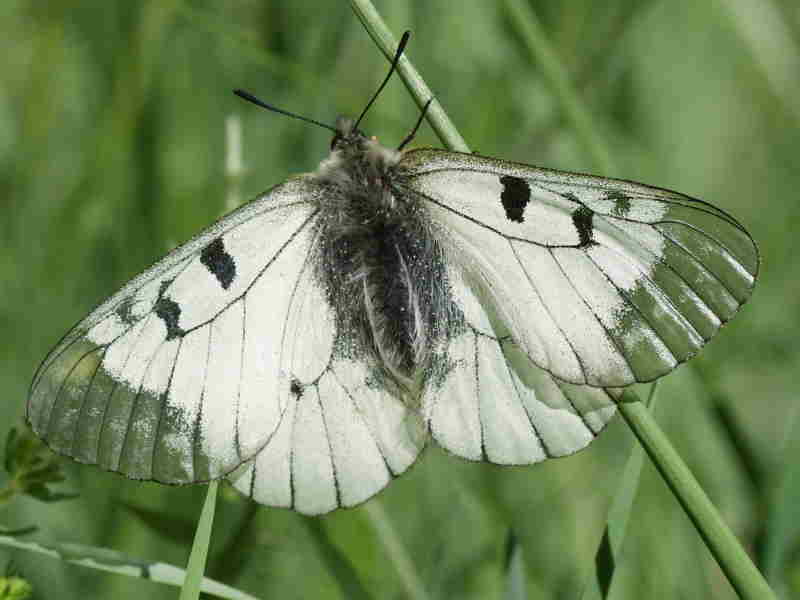 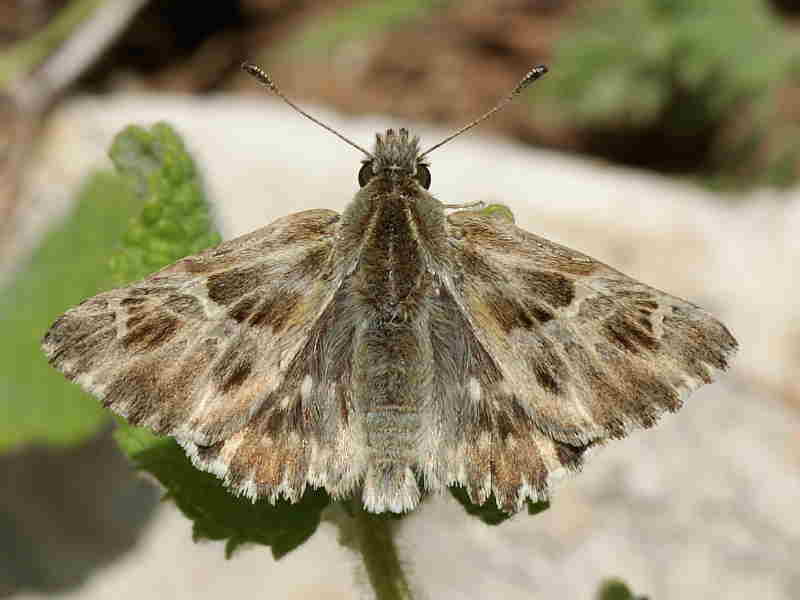 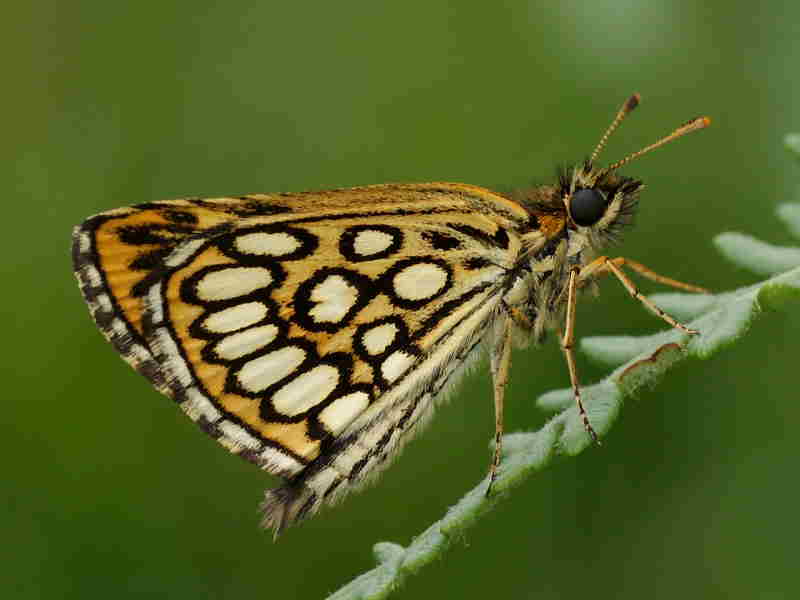 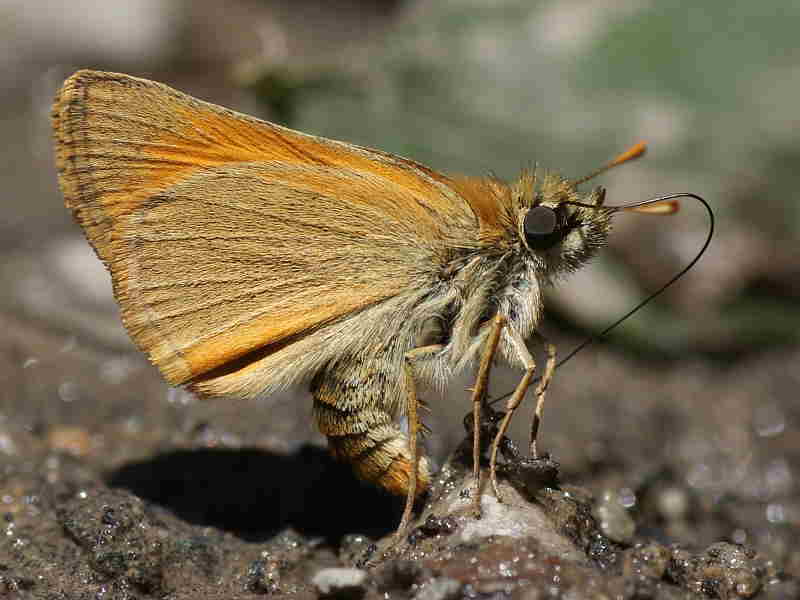 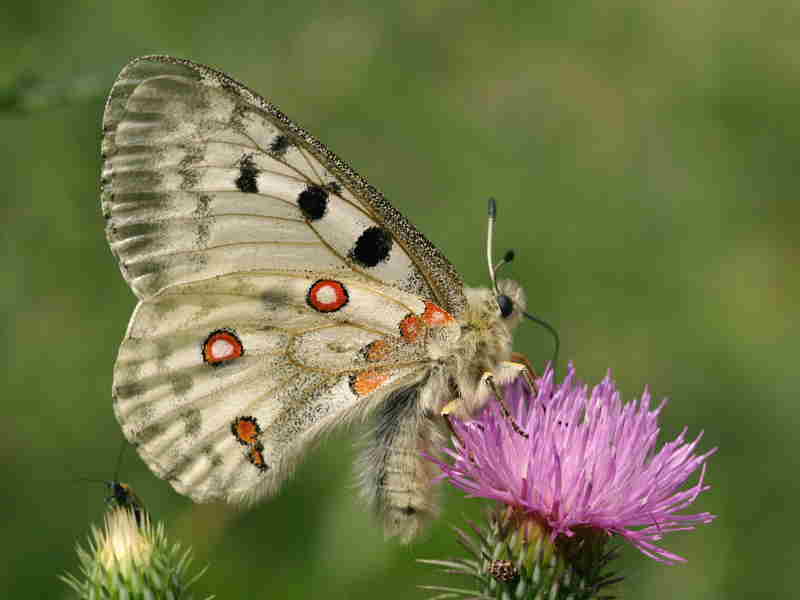 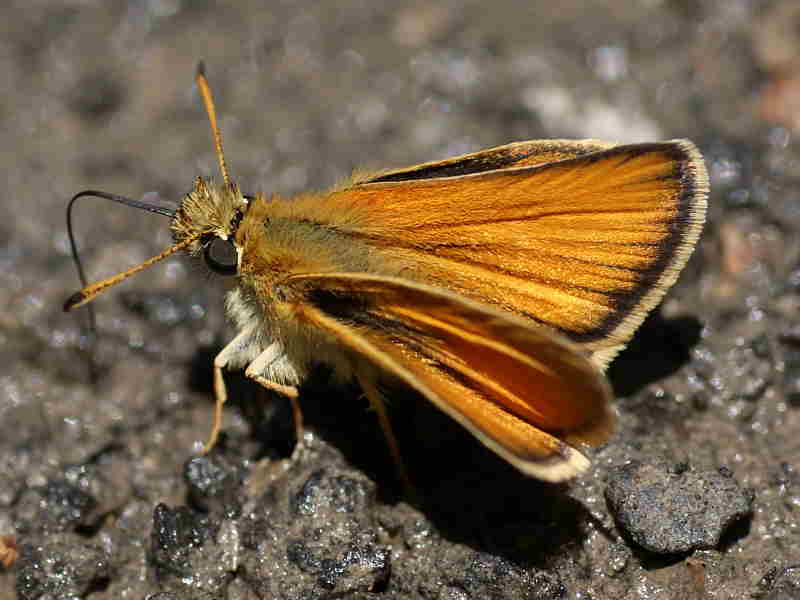 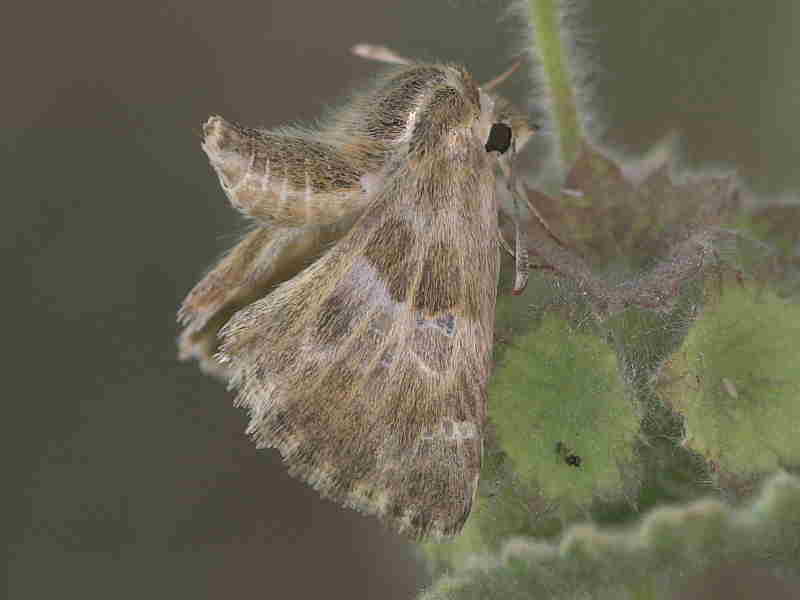 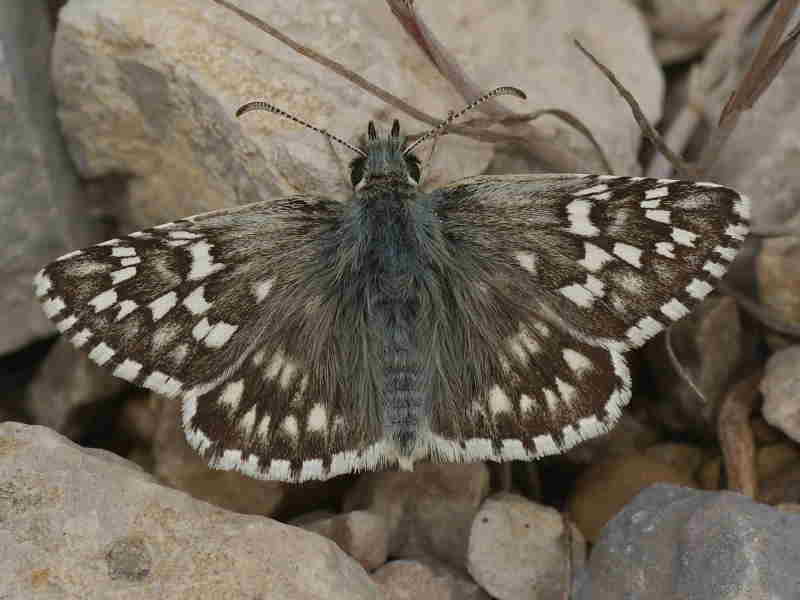 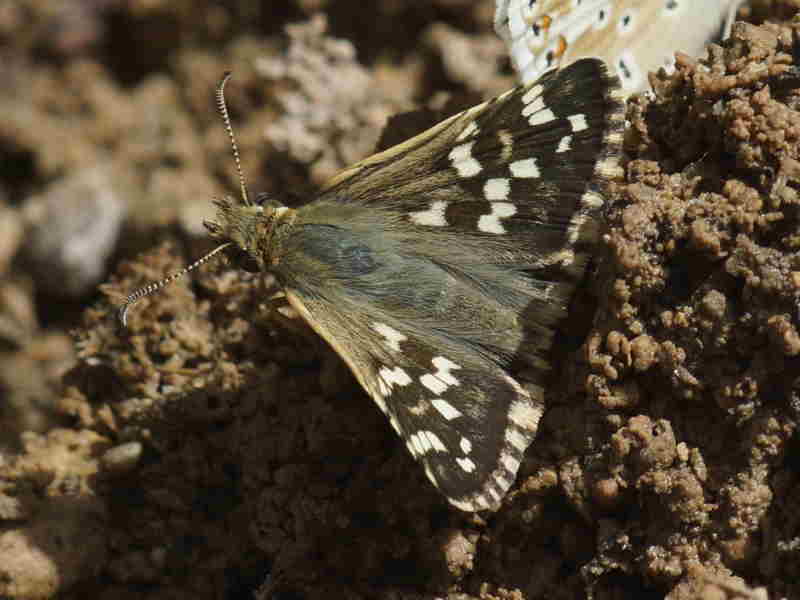 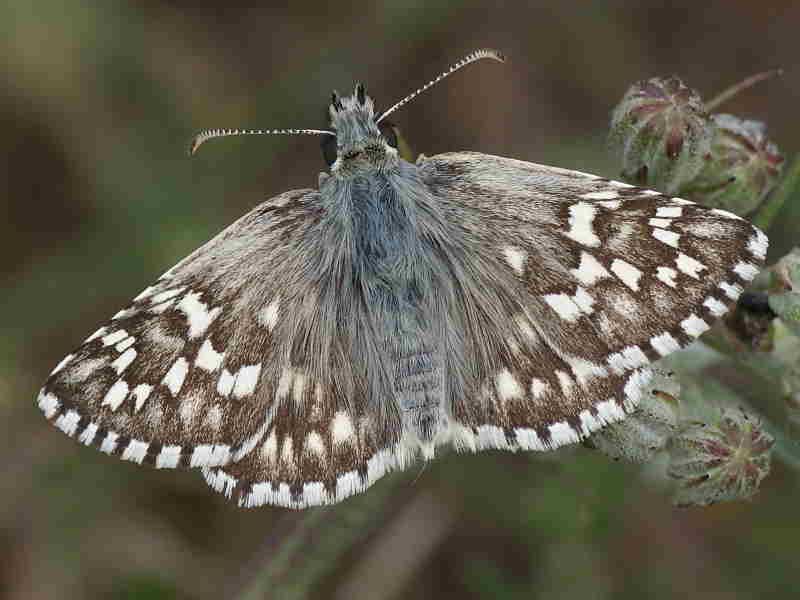 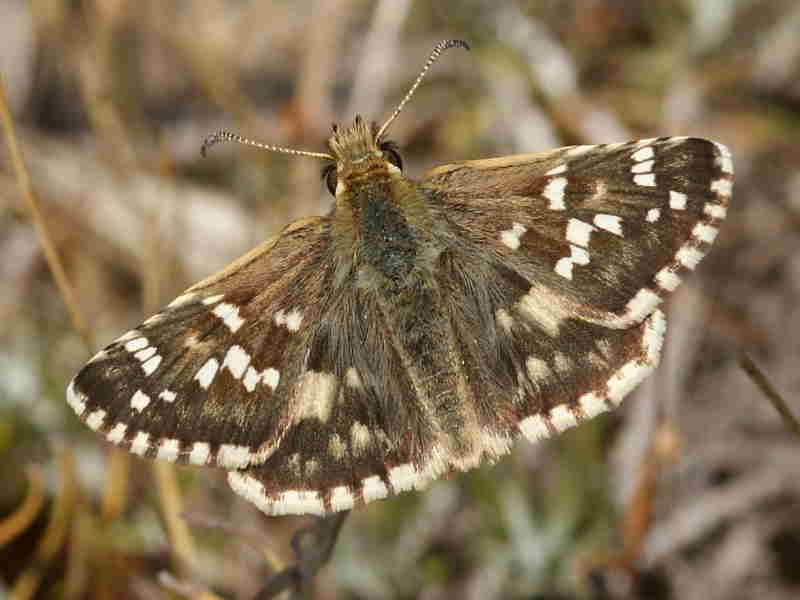 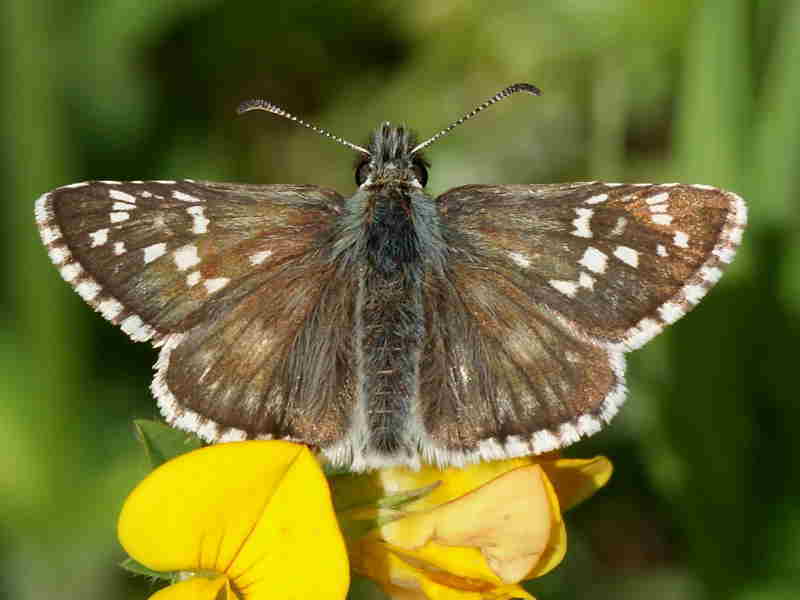 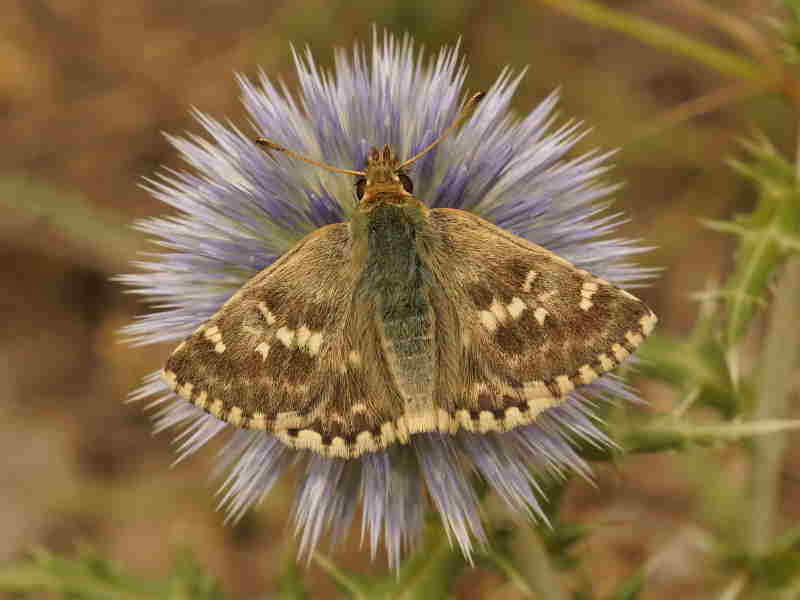 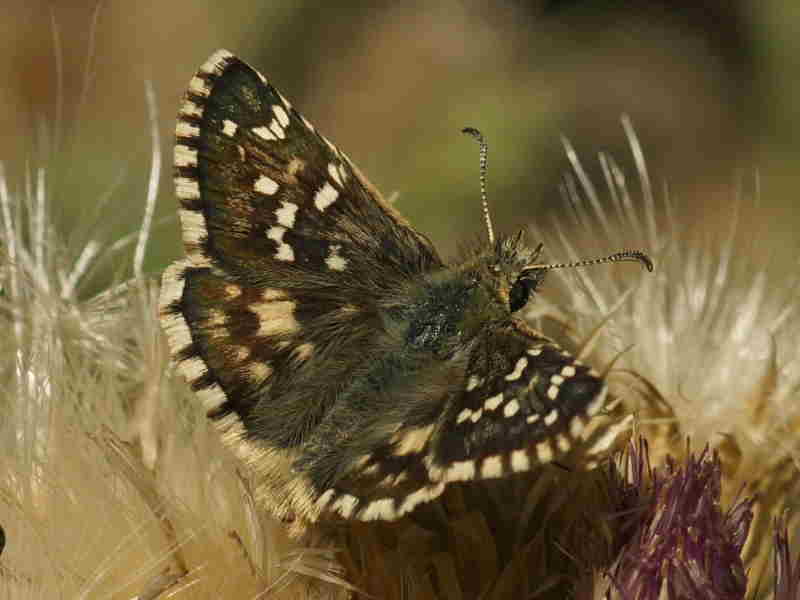 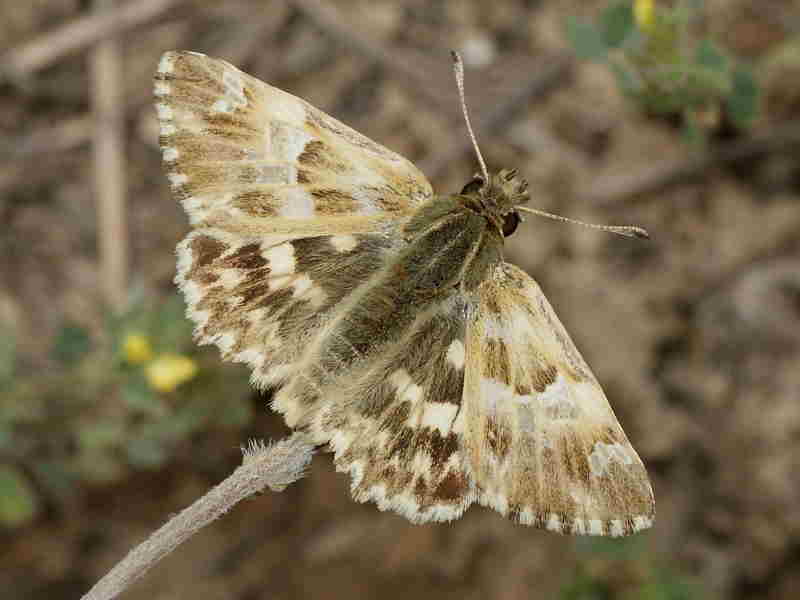 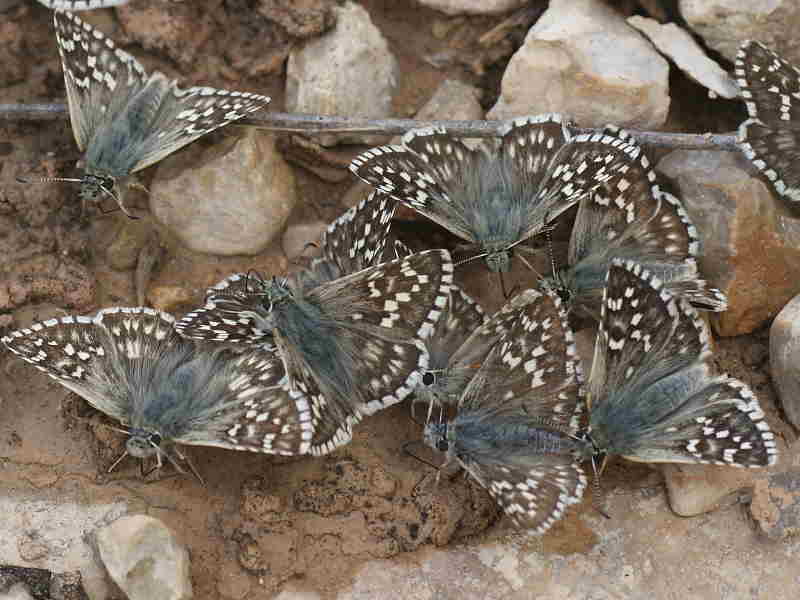 We are delighted to exhibit a gallery of Paul Browning’s stunning images of Spanish Butterflies. 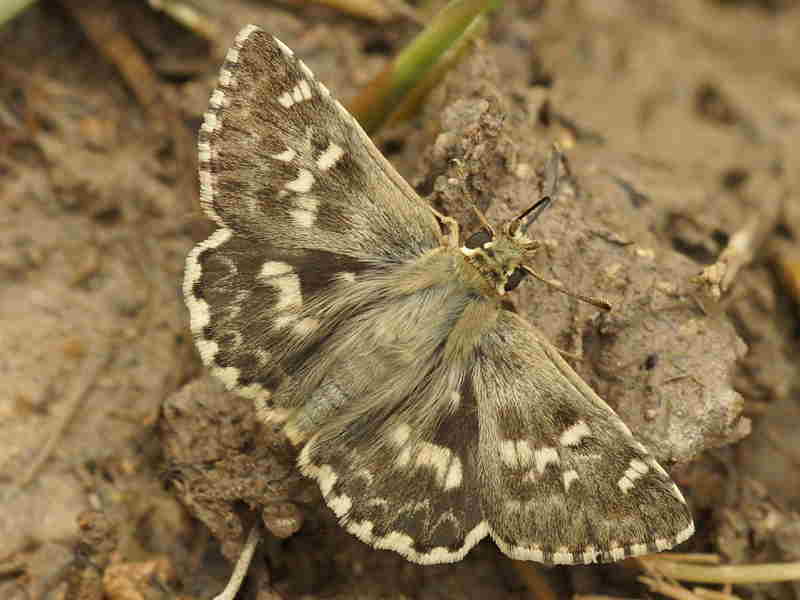 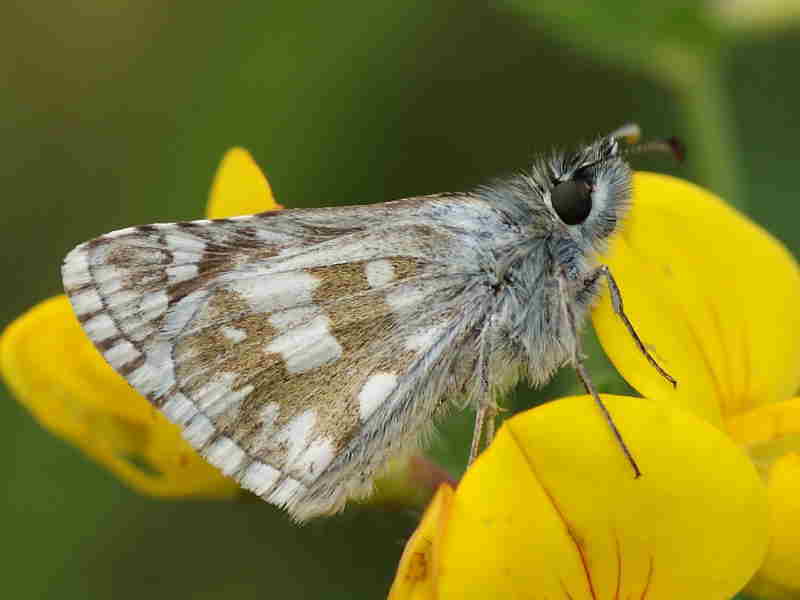 Paul has spent much of his life studying butterflies and helping with conservation work here in Cornwall. 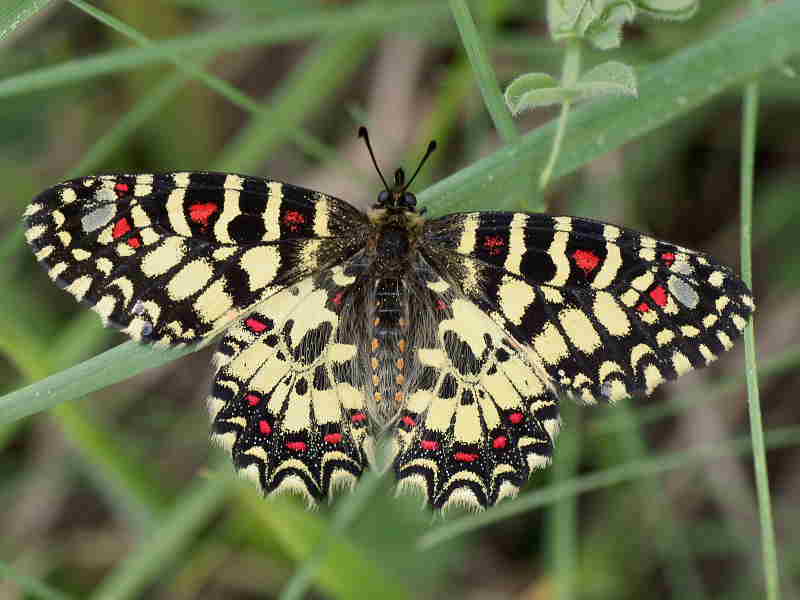 Whenever possible he also travels abroad in search of butterflies and Spain is one of his favourite places. 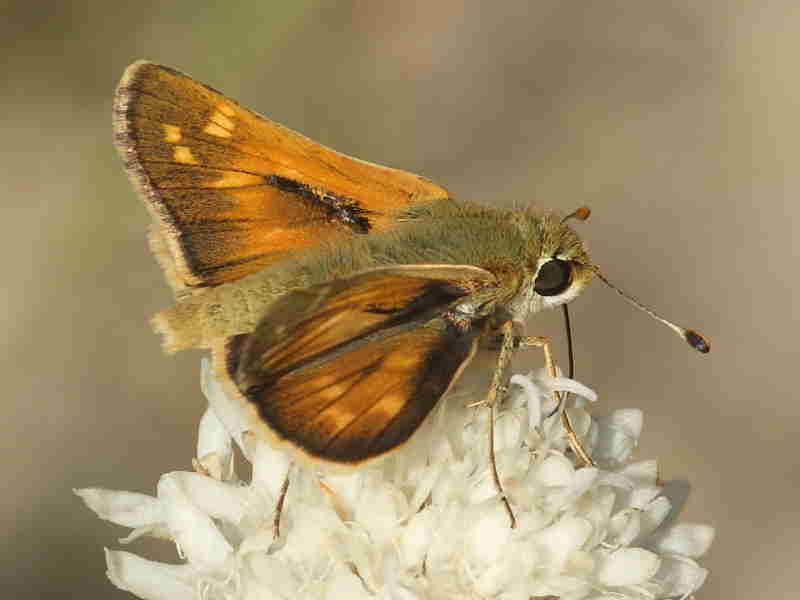 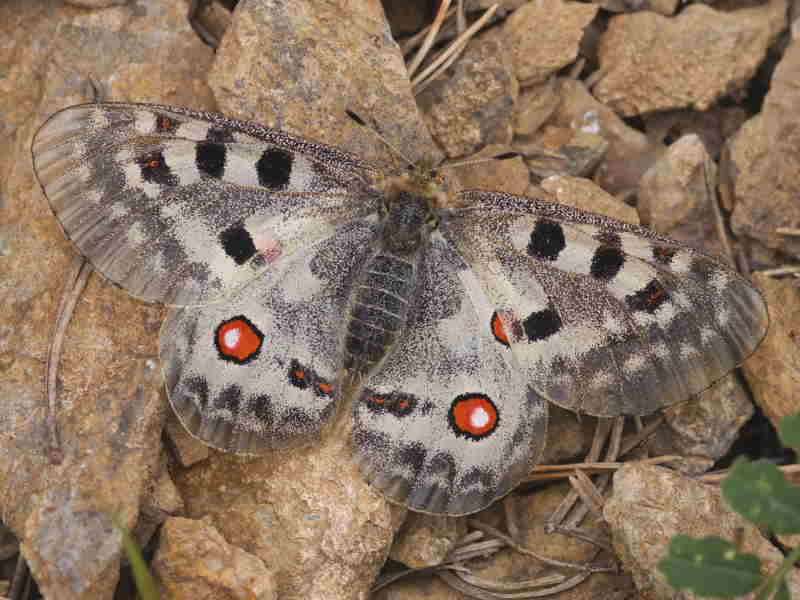 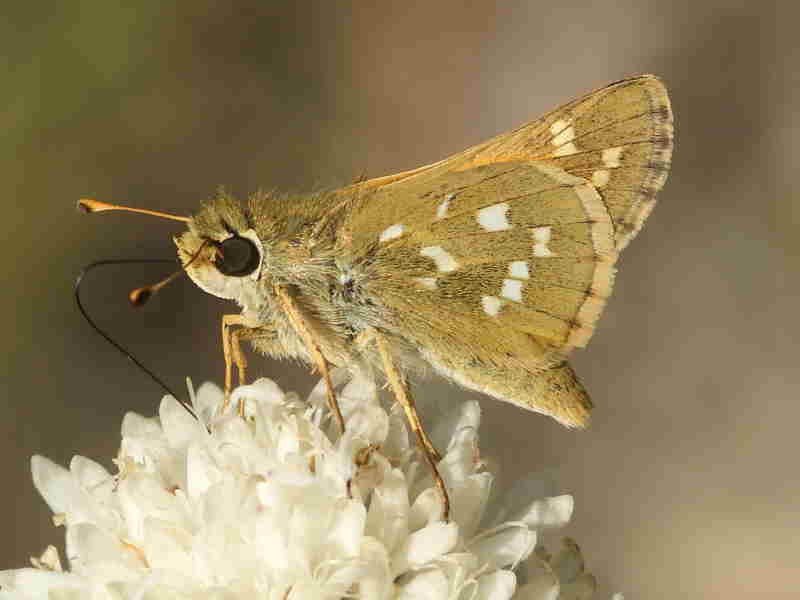 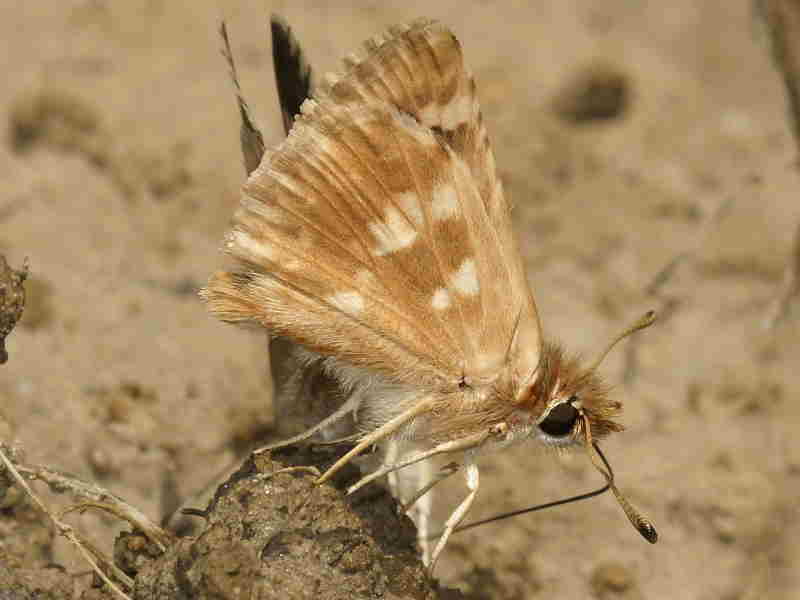 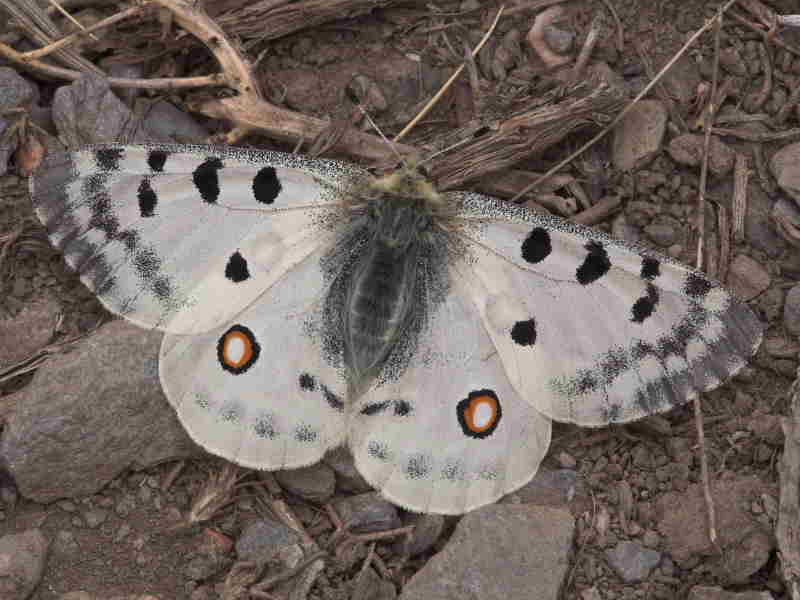 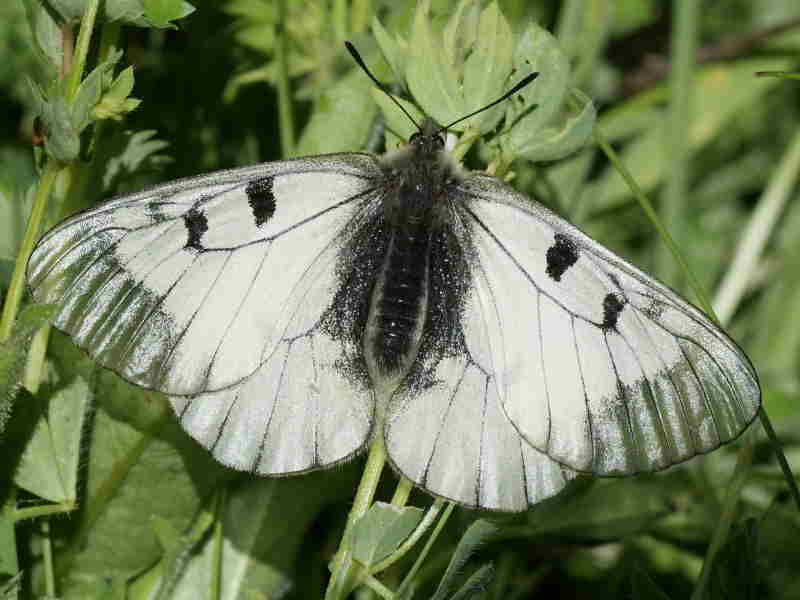 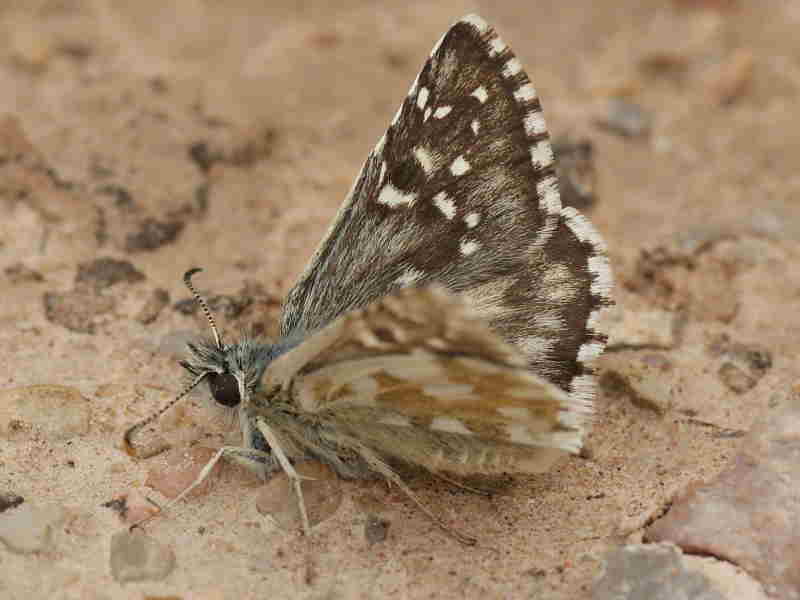 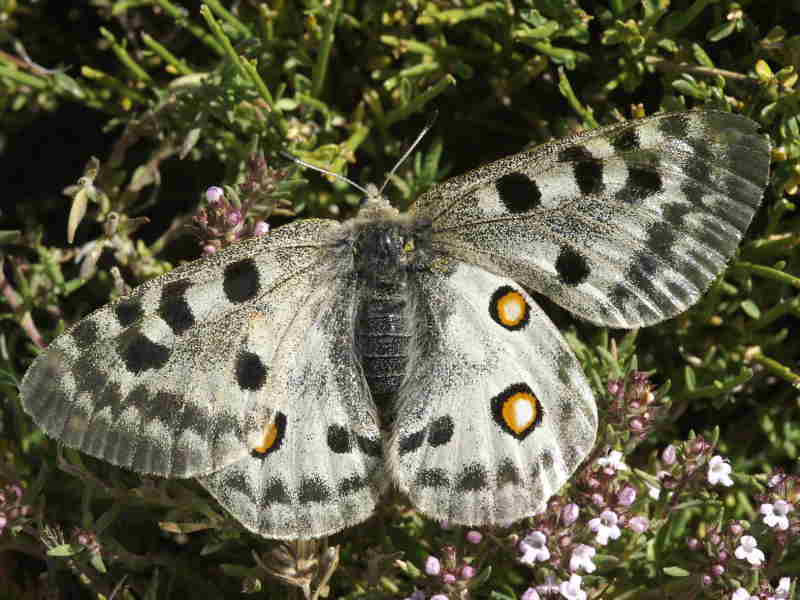 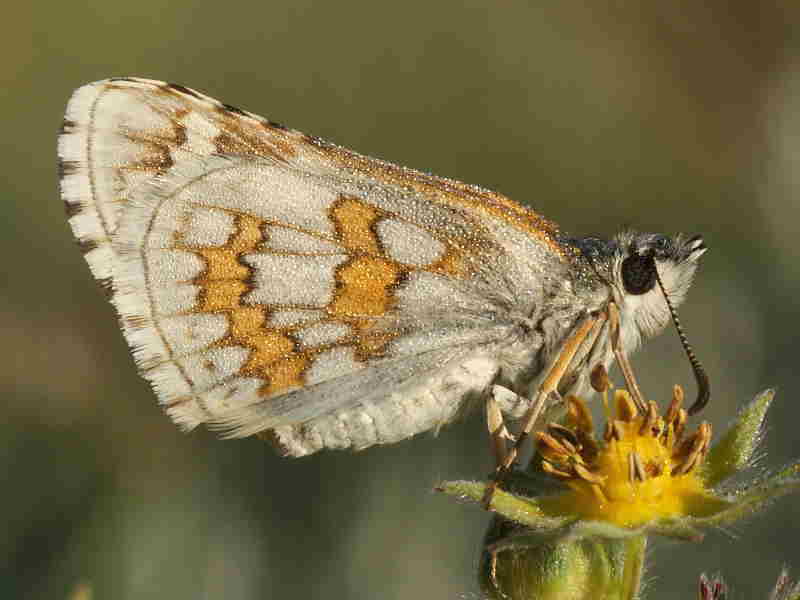 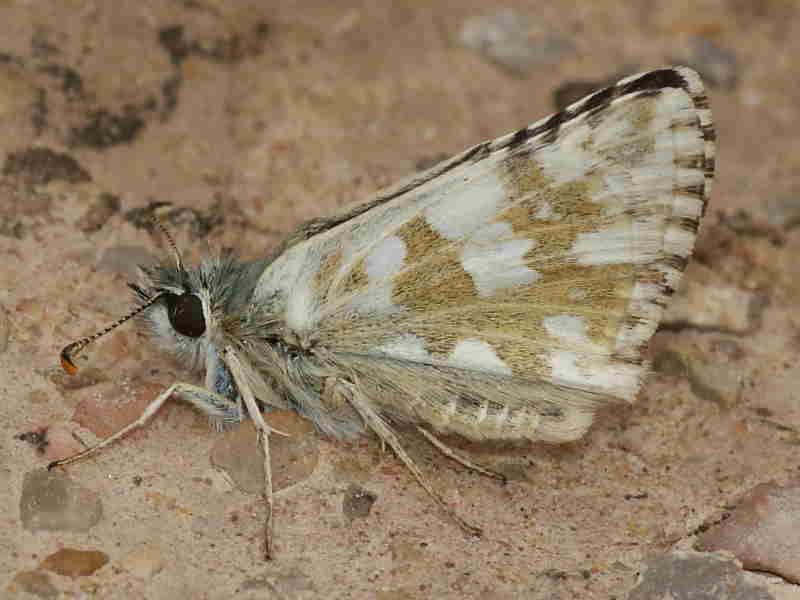 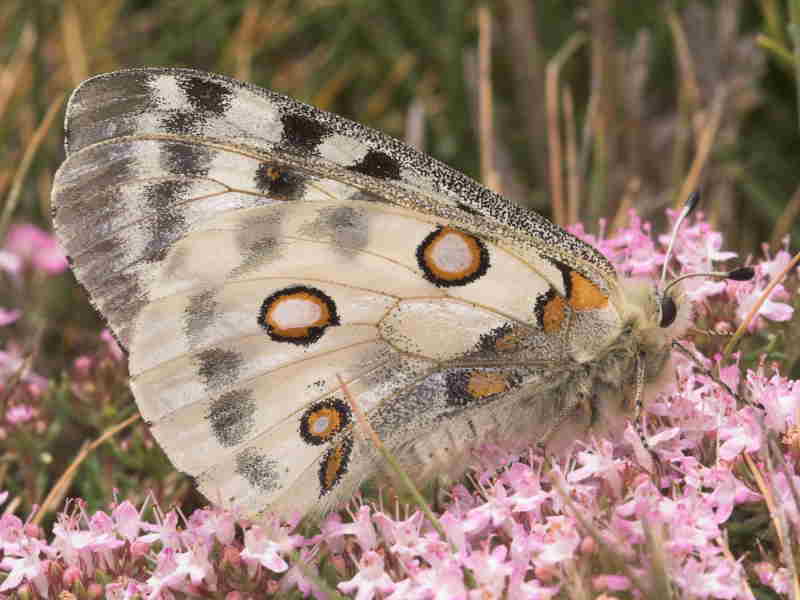 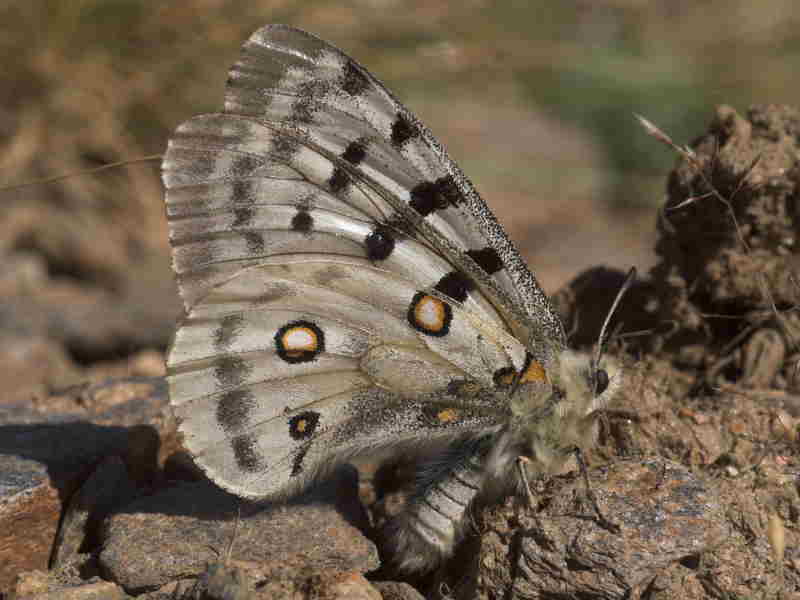 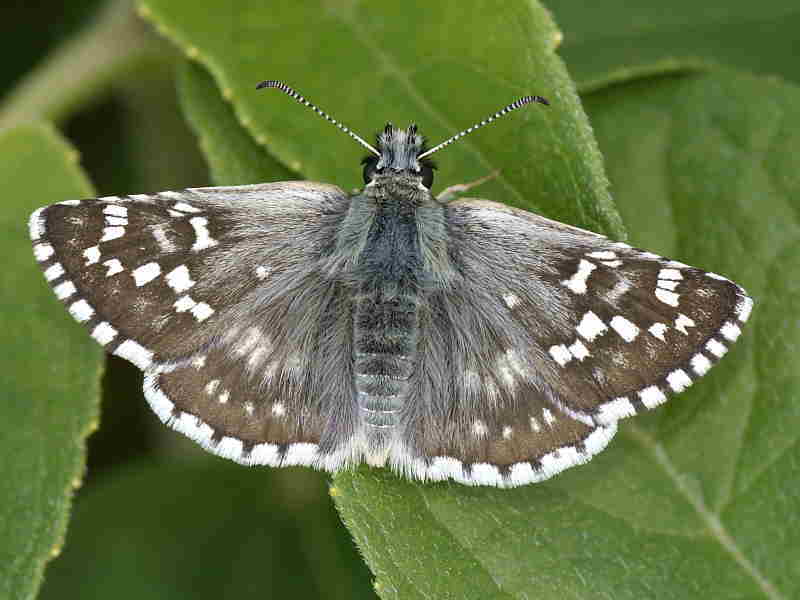 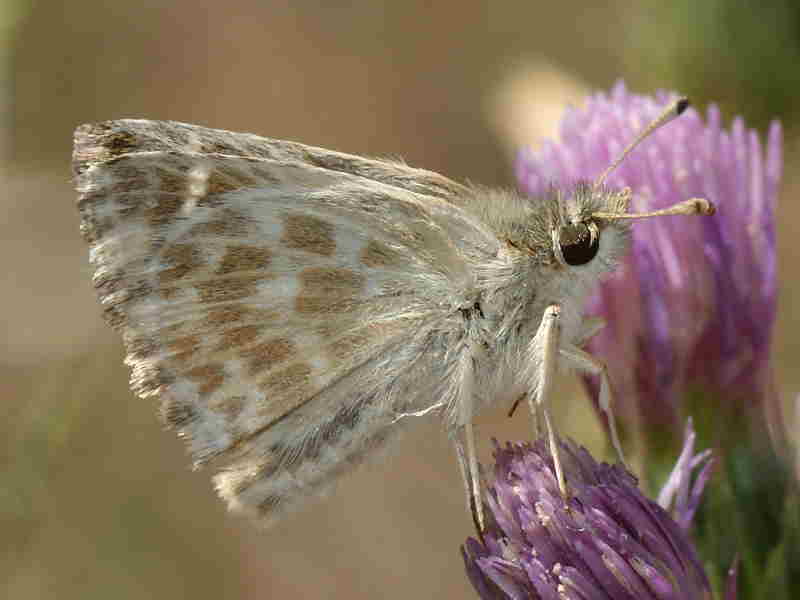 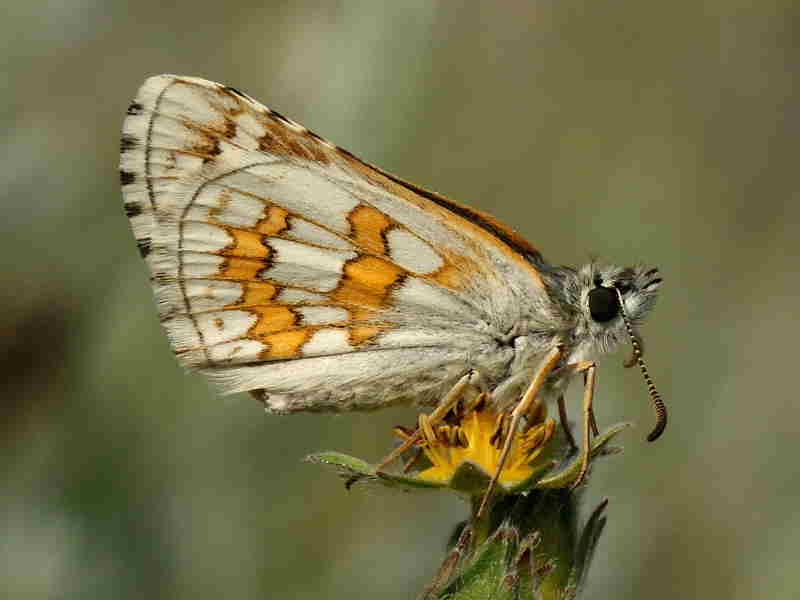 See more Spanish butterflies including Lycaenidae- Blues, Coppers, Hairstreaks, Metalmarks.